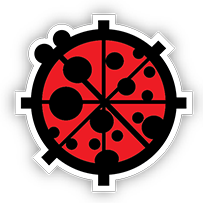 We are currently in the process of developing a cloud service for Ladybug Tools. The service will support daylight simulation, energy modeling, and CFD analysis and will be optimized for Ladybug Tools workflows. It will offer significant time savings over the current locally-run simulations. Stay tuned!